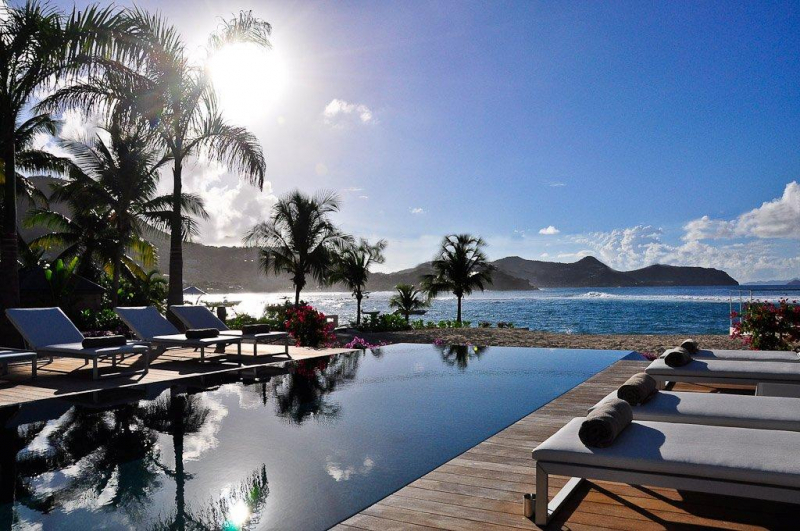 Our sister company, Premium Island Vacations, handles most of the villas on St Barts, so whatever you are looking for, let us know when you want to travel, how many rooms you need and how much you'd like to spend and they will do the rest. Most of the accommodation on St Barts is in villas, there aren't that many hotels on the island and those that there are small. There are around 450 villas on St Barts, and they have the advantages of private pools, your own kitchen and private deck space and gardens. 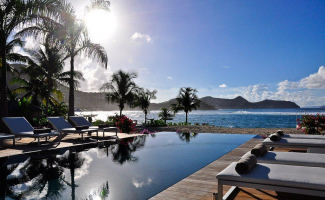 Premium IV provides concierge services to all villas, and will provide prestocking services, shopping services, private chefs, babysitters,everything to make your stay on St Barts perfect. Premium Island Vacations cover most of the villas on St Barts, and with Premium IV on the ground on St Barts, a wonderful trip is assured.